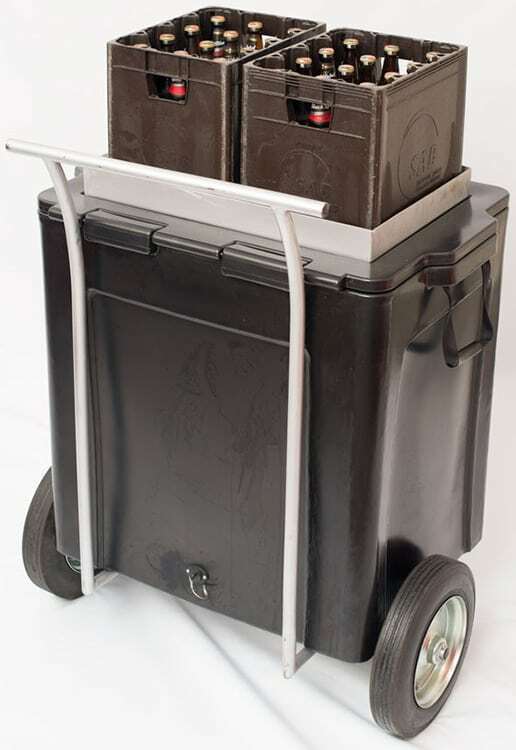 The heavy duty, all-terrain wheels ensure that the Crate Runner is ready for any environment. 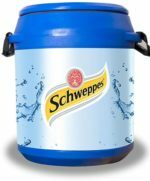 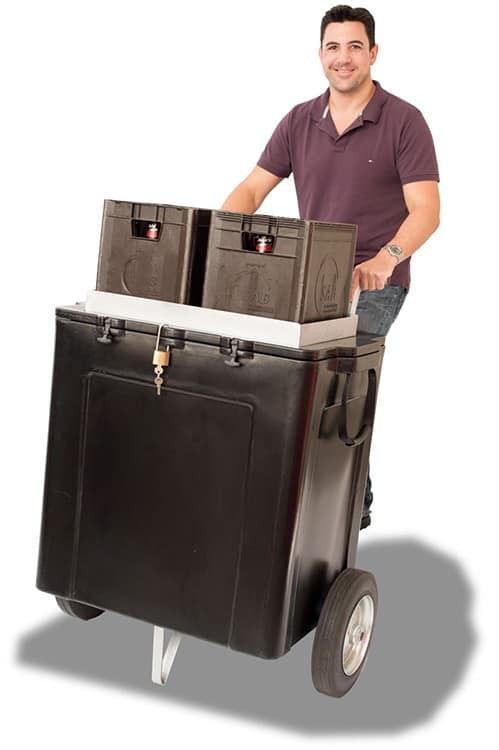 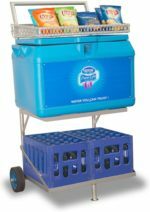 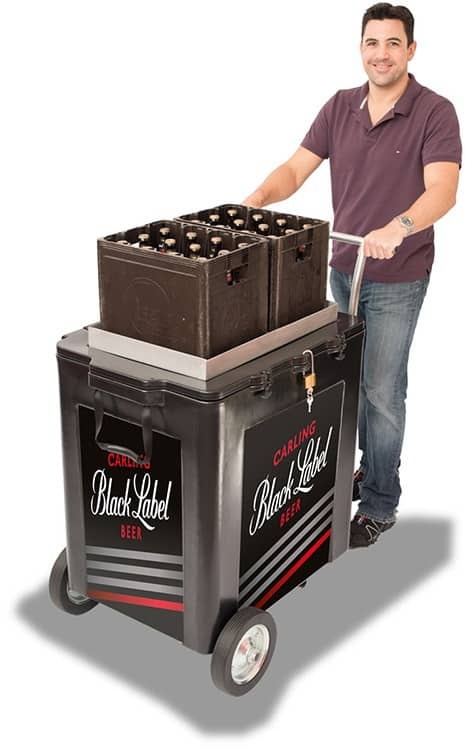 This unit is ideal for discreet, efficient quart crate deliveries between wholesalers, taverns and shebeens. 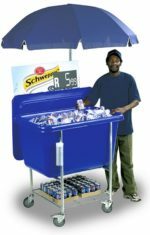 Short deliveries between wholesalers, taverns and shebeens. 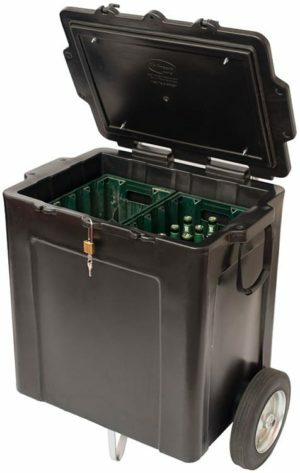 Discreet, efficient, quart crate delivery solution.